EcoLodge provides construction services across a wide range of sectors, be it new build , refurbishment and extension or restoration. 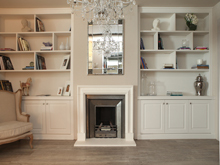 In association with Ventura Design, Ecolodge Construction offers wide range of bespoke joinery including, custom made bookcases, storage units, wall panelling, radiator covers, kitchens and much more. 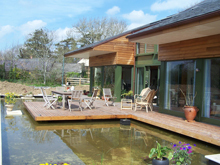 Ecolodge places a strong emphasis on quality, performance and communications to deliver on time projects both the client and we can be proud of. Bespoke Joinery creates a comfortable and personal interior which reflects your needs and lifestyle. We are no strangers to the concept of sustainable living and value for money. and only use materials which are on the forefront of sustainable building. Ecolodge Construction places a strong emphasis on quality, performance and communications to deliver on time projects both the client and we can be proud of. We strive to deliver projects on time and on budget in a safe and friendly manner. 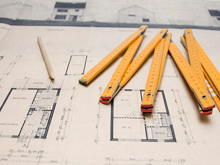 This approach is followed regardless of size, type or the duration of the project. © 2017 Copyright by Ecolodge Renewables Ltd. All rights reserved.